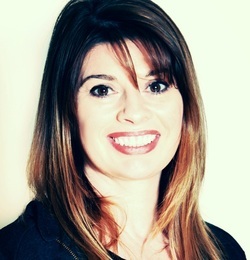 Yasmin is a registered, certified mediator and conflict coach working in Galway. She is also an experienced business owner in the hospitality trade. Yasmin is knowledgeable in workplace disputes, small business disputes, employment disputes, landlord/tenant disputes, family disputes and matters of personal conflict and interpersonal dispute. She is a registered member of the National Register of Mediators, Ireland and has 20 years of business experience in the corporate, hospitality and retail sectors. Want to ask Yasmin a question?